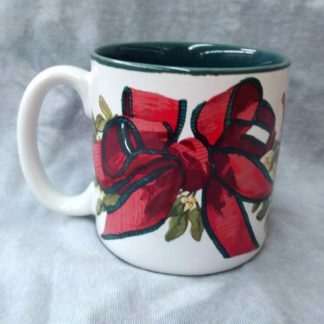 This Christmas train 11 ounce mug is beautifully decorated with Santa Claus and his elves working on his train to be ready for Christmas! 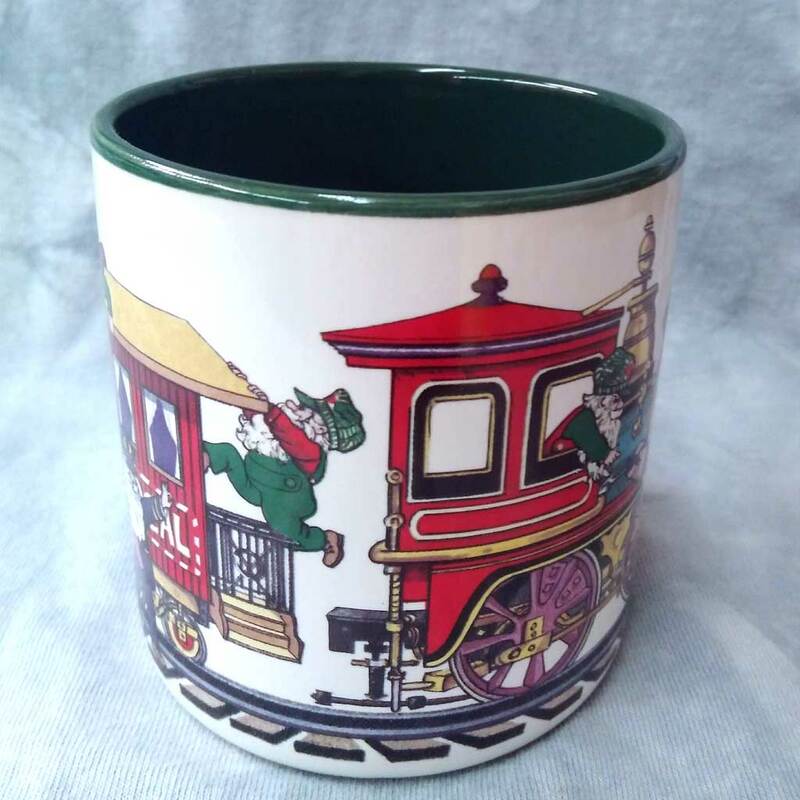 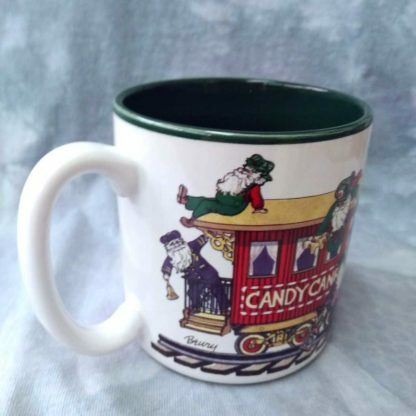 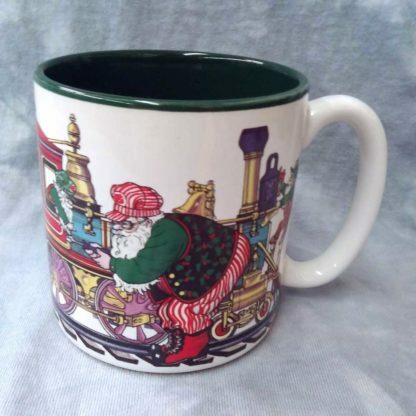 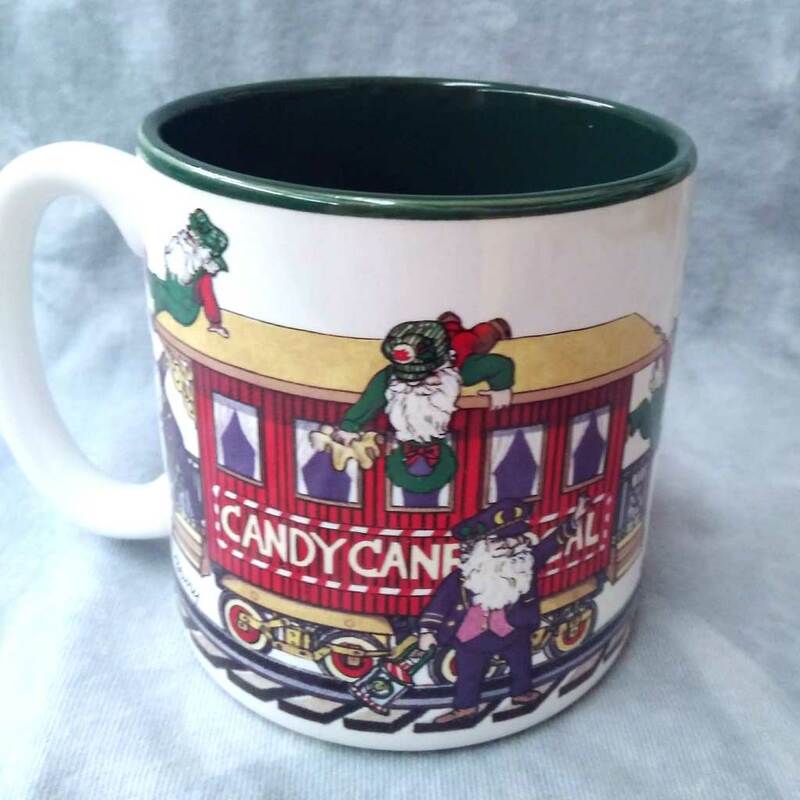 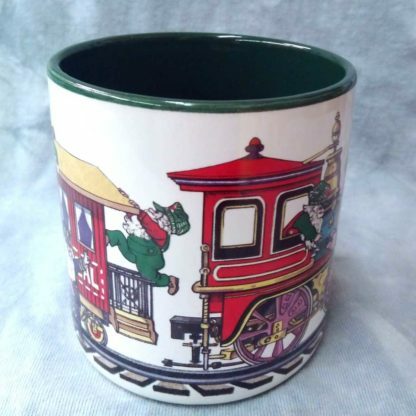 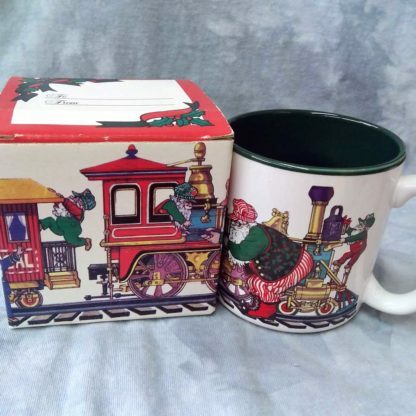 This Christmas train mug is beautifully decorated with Santa Claus and his elves working on his train to be ready for Christmas! 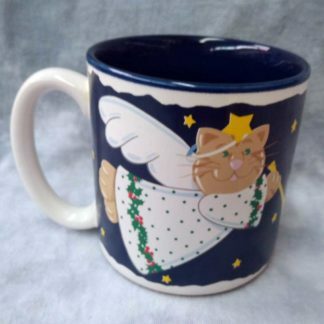 Perfect for hot cocoa and candy canes!